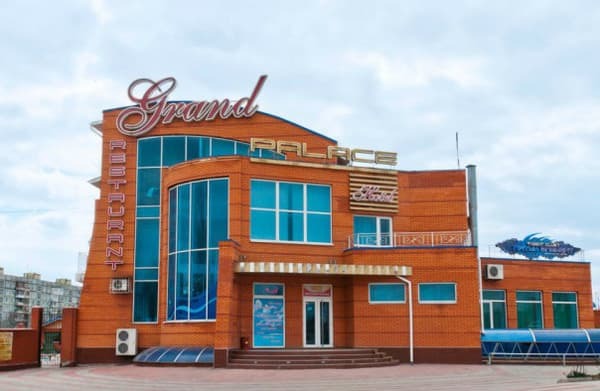 Grand Palace Hotel; located at the entrance to Zaporozhye from Kharkov, in a clean and quiet area, 10 minutes drive from the city center. The hotel has 25 rooms equipped with necessary furniture, air conditioning, TV, some rooms - a refrigerator. 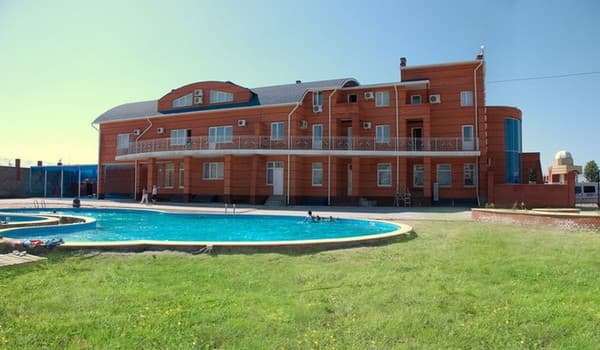 For those who live in the hotel "Grand Palace"; - Outdoor swimming pool (open in summer, access to swimming pool is not included in the price, but paid separately), sauna, night club, hairdresser, guarded parking. Free Wi-Fi is available in public areas. 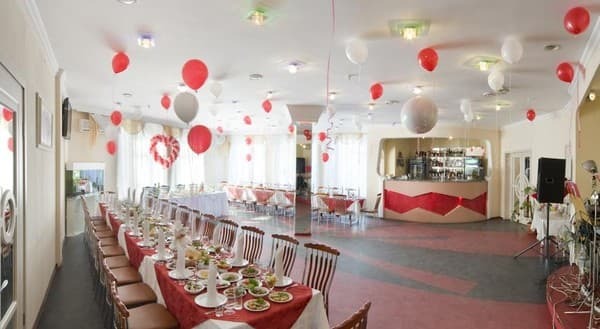 The hotel has a restaurant where guests can taste European cuisine. The distance from the railway station "Zaporozhye-1" is 9 km, from the bus station - 8,5 km, from the airport - 8 km. Description of the room: Spacious room with a double bed. The interior of the room is decorated in light colors and complemented by exquisite furniture. Description of the room: Cozy room, equipped with a double bed, sofa. 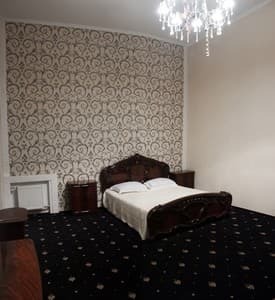 Description of the room: The room is equipped with a double bed or two single beds. 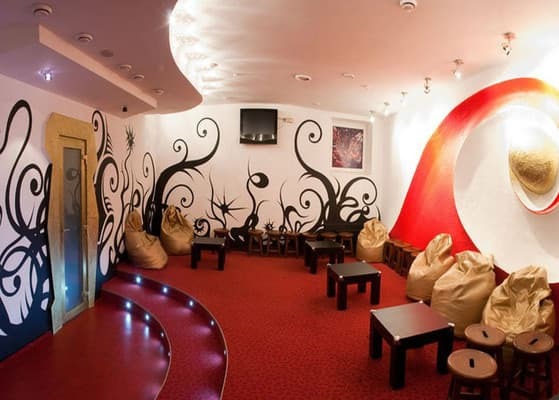 Description of the room: Spacious room with a seating area with a sofa, a double bed. Электроэнергию отключают в 21.00, воды гарячей нет вообще. 450 грн просто за койко-место - это дорого. Никому никогда больше не советуйте этот отель. Все в ужасном состоянии. Горячей воды нет. В номерах холодно. Уехал из отеля с удовольствием. Мои спутники просто в шоке. Просторные, большие номера. Всегда есть свободные номера. Очень уютно и красиво в отеле. - Кровать сломана, - присутствуют жуки, - нет пультов для телевизора и кондиционера, - нет банных принадлежностей, - номер требует ремонта!!! Children under 7 years old stay free of charge. Additional places are not available. The hotel has a restaurant. The operating mode - around the clock. 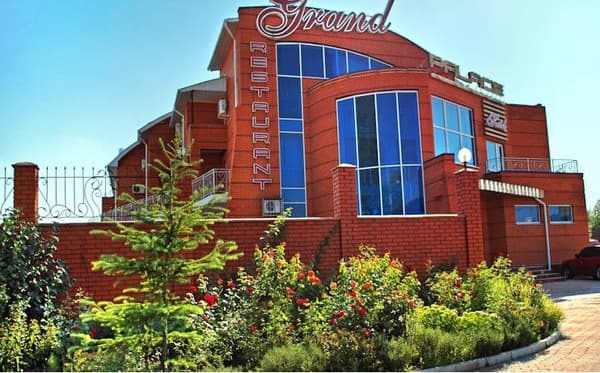 The hotel is located 10 minutes drive from the city center. The distance from the railway station "Zaporozhye-1" is 9 km, from the bus station - 8,5 km, from the airport - 8 km. From the railway station and bus station you can take a shuttle bus number 43, number 37 or by taxi.